As a approved vehicle repairer for Kia in Weston Super Mare, Somerset, Motor Bodies Weston are committed to delivering the highest levels of repair quality and customer service. 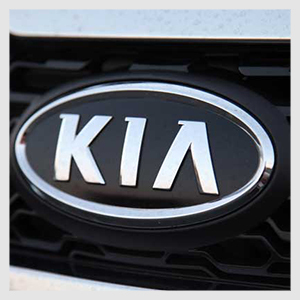 Our technicians are fully trained by Kia ensuring your vehicles integrity is maintained. All work will be certified with a Guarantee of Repair that protects the Manufacturer's Warranty as well as the cars resale value.